A couple days ago I shared Part 1 of my interview with Jessica Higdon. In is she share tips, tricks, and strategies to help you increase response on Social Media and start turning your audience into new customers and teammates. If you missed Part 1 you can watch it right here. Jess’s story is really amazing, because not only has she proved that anyone at any age (she was 21 years old when she started) can go out and get amazing results in network marketing, but she also is proof that it can be done without a warm market. This of course is thanks to the power of Social Media. See Jessica became the #1 Female Income Earner in her company in just 18 months almost entirely thanks to her Social Media Strategies and in the interview below she shares a bit about how she did it! The interview with Jess is packed with valuable tips that can help you get results immediately, but there was still so much left uncovered. Fortunately Jessica has agreed to join me on free live webinar on Thursday July 28th at 9PM EST where she’ll share exactly How To Double Your Team By Labor Day Using The Exact Social Media Strategies & Scripts That Helped Her Become The #1 Female Income Earner In Here Company In Just 18 Months. If you want to join us you can click here to register and grab your spot. Plus when you register I’ll also send you bonus excerpts from the full interview we did! Can’t wait to see you there. 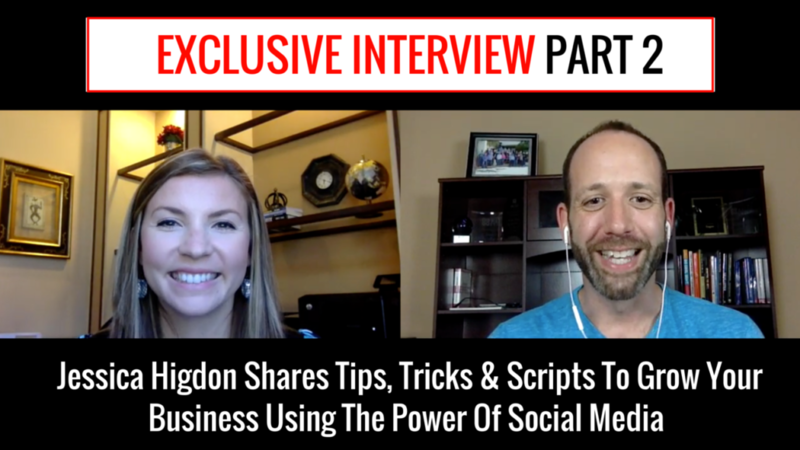 What Social Media Secrets Does Jessica Higdon Share In Out Interview? What are the biggest mistakes you see most network marketers making on Social Media? What’s a way for someone to get more responses to their messages right away? What should business owners be posting to get the most engagement and interest from their audience? 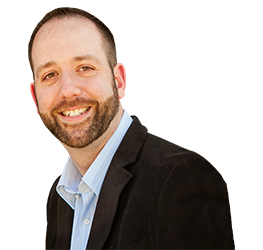 What’s the first things someone who’s brand new should be doing right now to recruit more people? What are your favorite most effective scripts that helped you get such amazing results? What should someones daily Social Media Action plan look like if they have just an hour per day? Check out part 2 of my interview with Jessica Higdon below and get registered here for Thursday night’s 9PM EST training! Video: [Part 2 of 2] Exclusive Jessica Higdon Interview!